I am delighted that Talking Mats have asked me to join their team for one day a week. I am passionate about occupational therapy and about Talking Mats and to have the opportunity to bring these two loves together and seeing what develops is very exciting. I live in South Gloucestershire and have had a varied career since I qualified as an Occupational Therapist in 1992. I was introduced to Talking Mats in 2008 and have never looked back, using them with my clients ever since. In 2017, having spent over 25 years working in the NHS, I made the decision to move into independent practice. 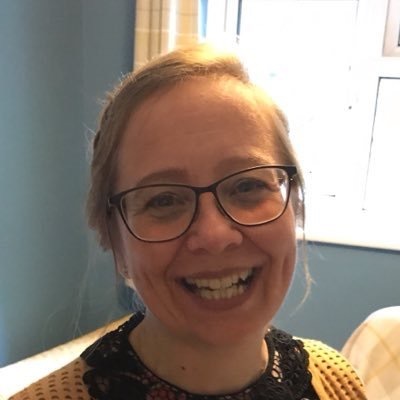 I work predominately with teenagers and adults who live with long term neurological conditions or who have experienced catastrophic injuries following trauma. I am very aware of the psychological impact of sudden disability and the need for people to be able to express who they are and what is important to them, even in difficult circumstances. I now use Talking Mats with most of my clients. It doesn’t matter if they are old or young, can speak or have communication needs, they all benefit from the opportunity to stop and think and have someone really listen to them. 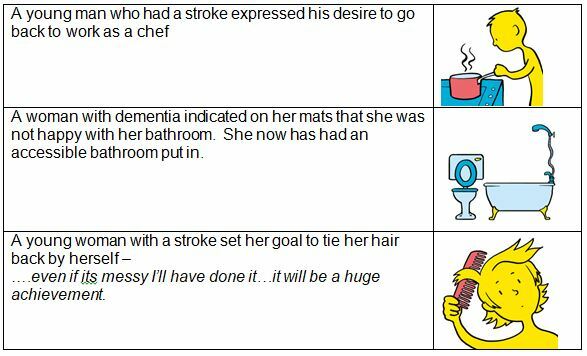 In the last few weeks a man who has had a stroke and has limited expressive speech has used a Talking Mat to talk about what leisure activities he used to enjoy. He then used a second mat to explain what he can and cannot achieve now. This helped us together, set goals for occupational therapy. I am also working with a teenager who has had a traumatic brain injury and now struggles with her education. She uses Talking Mats with me regularly, to think about her coping skills at school. Looking back at her previous mats is helping her to recognise progress. I have so many more examples and will be sharing them with you soon! I really want to inspire OT’s, helping them to consider how they enable their clients to think, communicate their choices and make decisions. A Talking Mat is a great for this. It is also creative and interactive something that in my experience OT’s like! I will also be looking at important issues within the field of occupational therapy that are currently driving practice, such as personalised care, goal setting and shared decision making. I believe it is vitally important that we collaborate with our clients as together we can achieve so much more. Talking Mats is an effective tool in enabling this, so watch this space, and please do get in touch if you want to know more or have stories to share. Feeling inspired and want to know more about the training courses we offer? See www.talkingmats.com/training/ for details. This entry was posted in Aphasia, Blog, Capacity, Children and young people, Communication difficulties, Learning disability, Occupational therapy, person centred approach, Personalisation and tagged Aphasia, Children, Communication difficulties, Learning Disability, occupational therapy, OT, Participation, Personalisation, Talking Mats on February 14, 2019 by Lois Cameron. 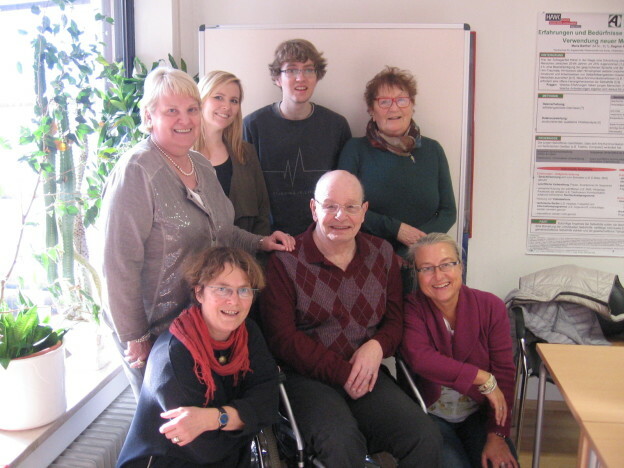 Talking Mats in Germany is being extended by one of our trainers Professor Norina Lauer. Here she describes two of her current interesting projects and we look forward to reading her findings. 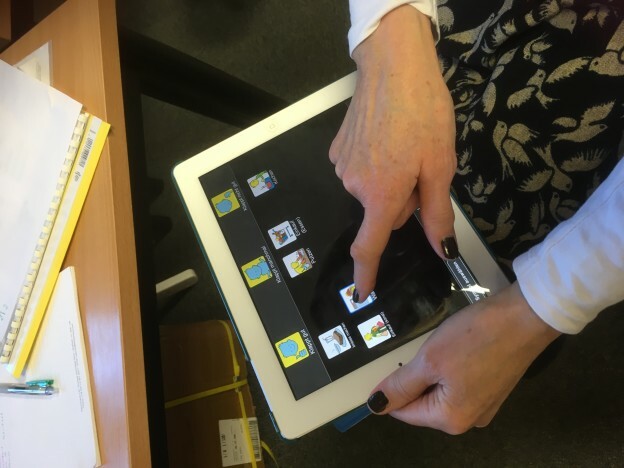 The German version of the Talking Mats app will now be tested in two more projects in the west of Germany. 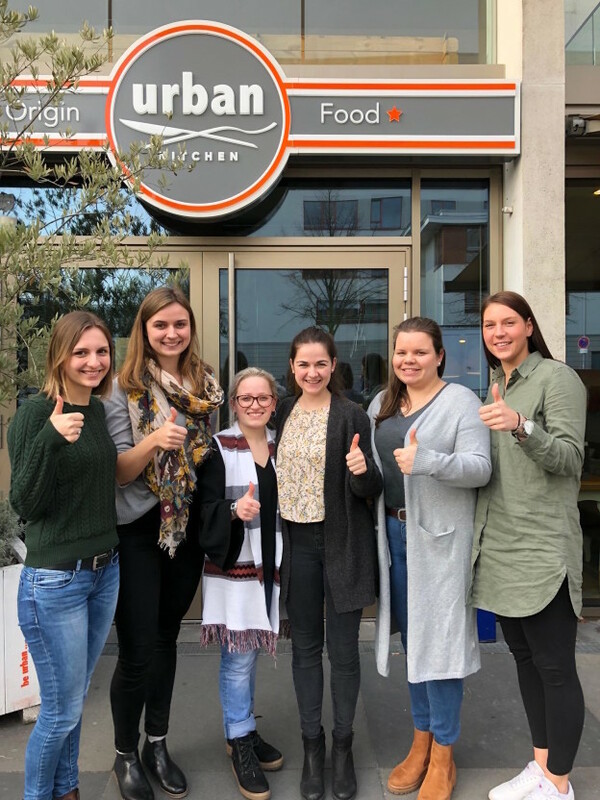 As the communication symbols were developed for English-speaking clients six German SLT students of the Hogeschool van Arnhem en Nijmegen (han) in the Netherlands want to find out if the words and symbols fit to German clients and their cultural background. Because of cultural differences between Scotland and Germany it is necessary not only to adapt the language but also check the icons. One of the projects will be conducted with children between the ages of 8 and 10 years. The children will be asked to classify the symbols from their age-group. The question will be whether the symbols and words are relevant for the situation of German children. If not, they will be asked for possible alternatives. The other project focuses on adults. 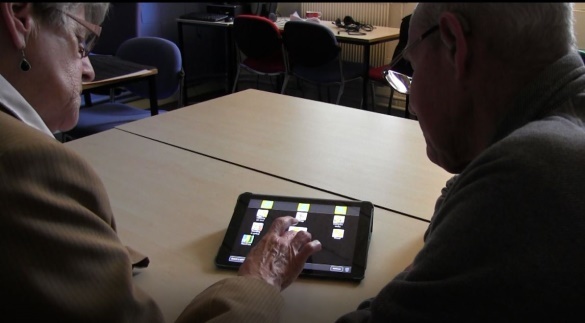 One group of people with aphasia and one group of healthy persons will be tested. Every tested person scores the 57 icons concerning their correspondence with the words written down below by using a scale from 0 to 3. In addition, possible graphic alternatives will be enquired and collected. The two groups of adults will be used to determine if there is a significant difference between the obtained results from each group. This entry was posted in Aphasia, Blog, Children and young people, Communication difficulties, Research and tagged Aphasia, Children, Communication difficulties, Research on April 13, 2018 by Rhona Matthews.